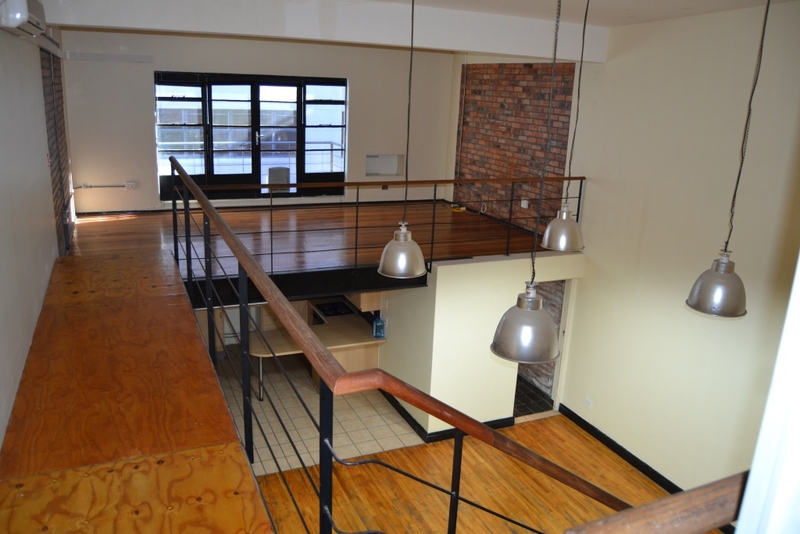 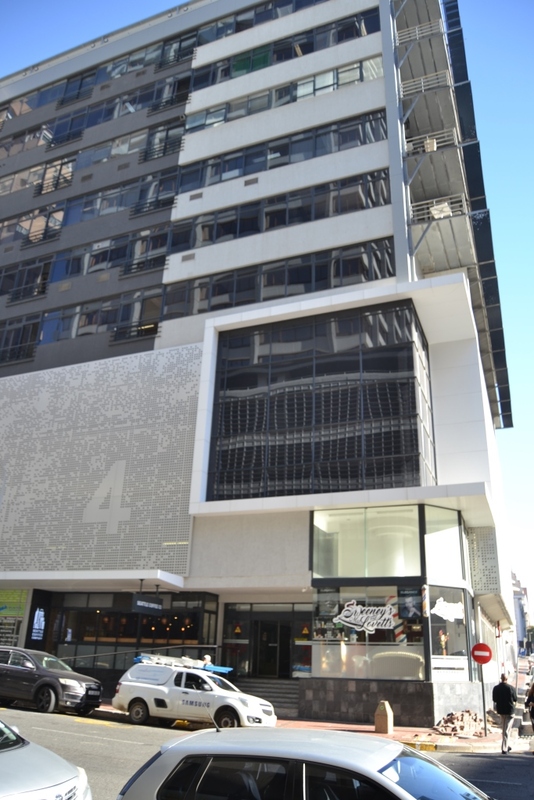 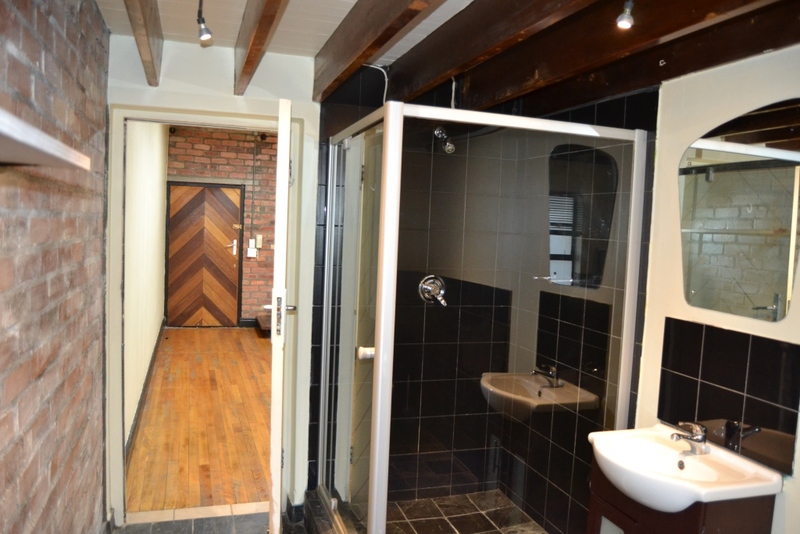 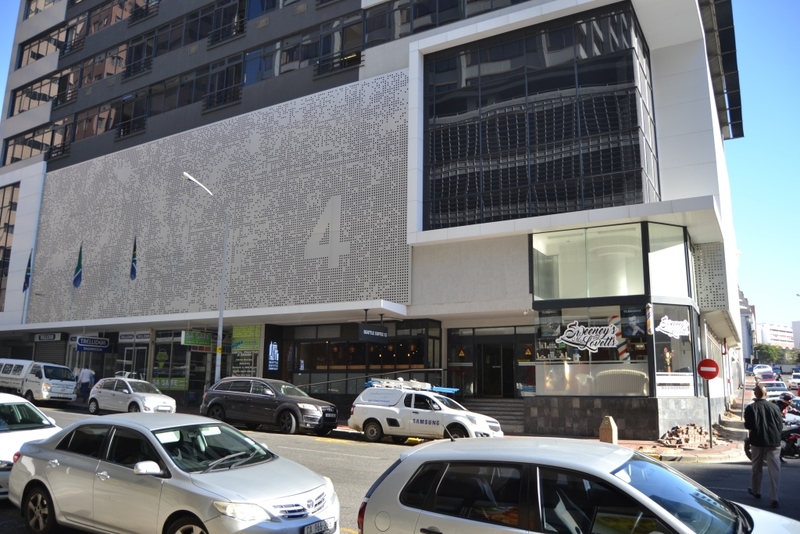 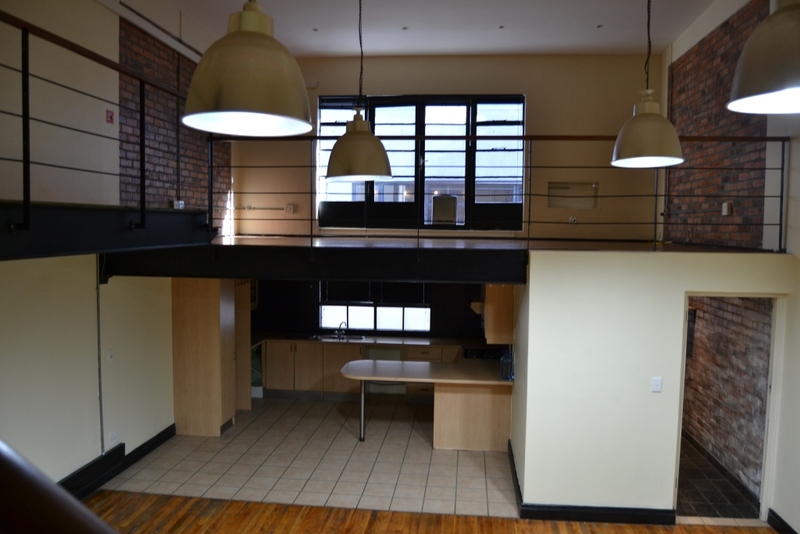 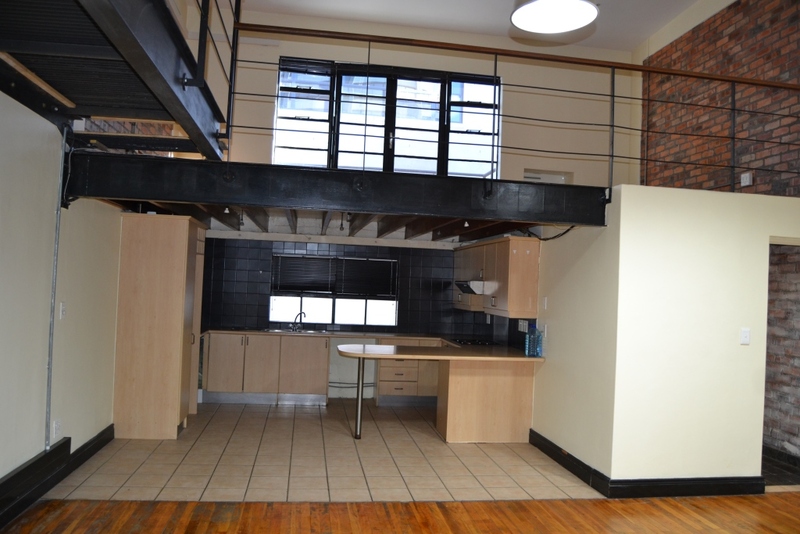 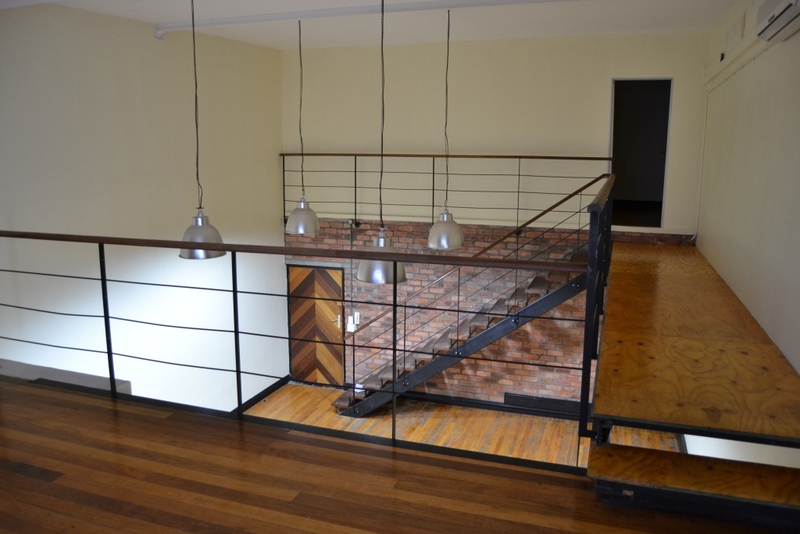 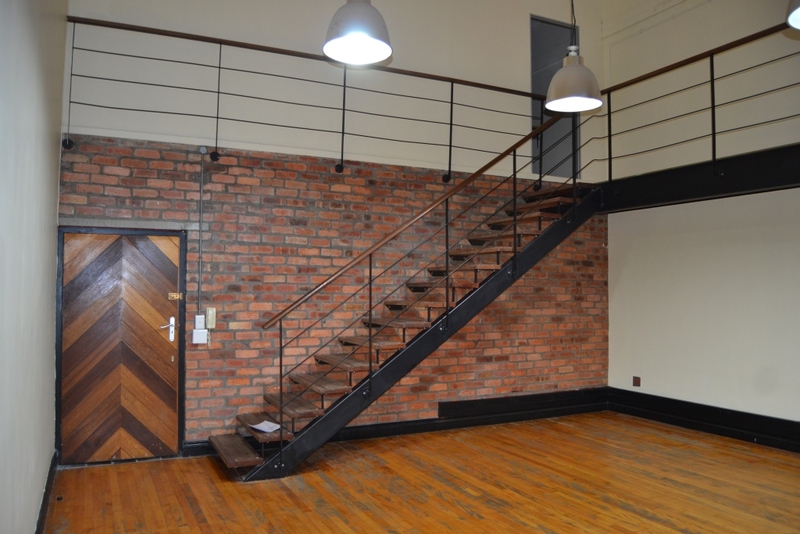 This 10th floor duplex office / apartment is located in The Studios 4 Loop Street Cape Town on the Foreshore. 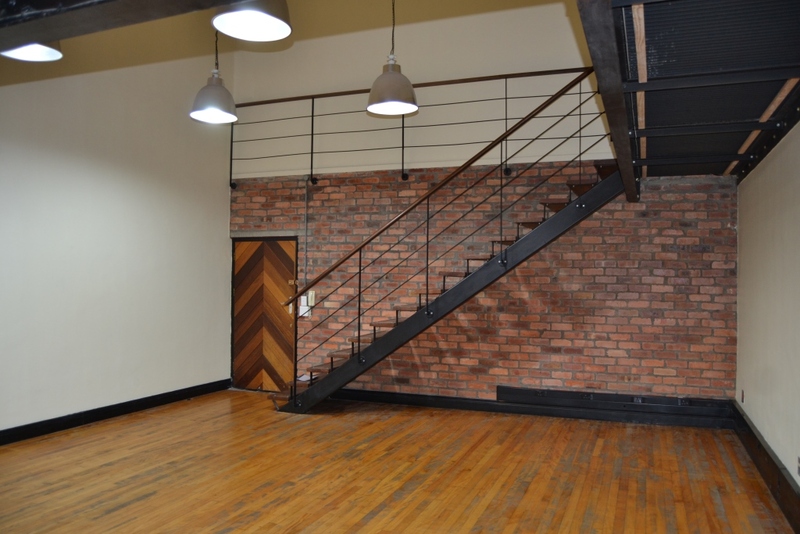 It is an open plan double volume studio / live/work space comprising an open-plan double volume workspace / living space with a mezzanine plus a kitchen/ bathroom . 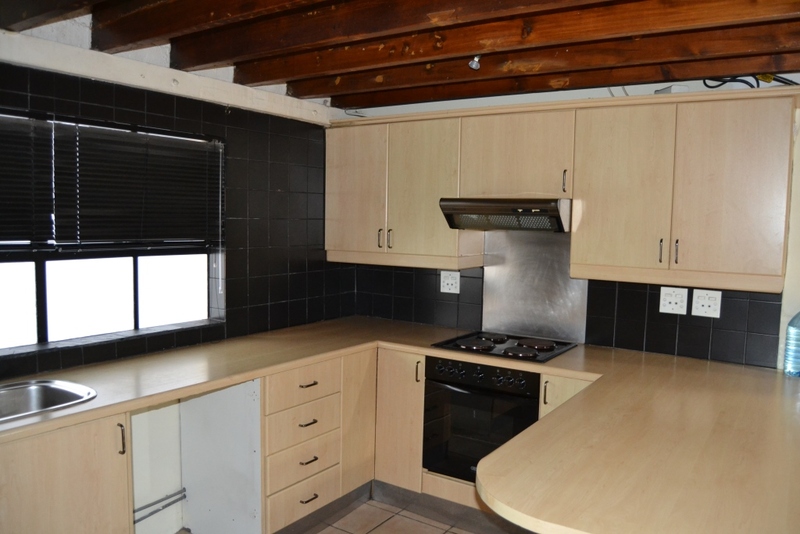 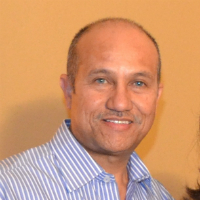 Average electricity usage – R2500pm approx.